Finkle is Einhorn, Einhorn is Finkle! So a few weeks back there was some mystery regarding a certain model showing up in Verizon’s system alongside the Droid 2 line of phones coming out (white version, world edition.) This model, A957, was thought to be the mysterious Droid Pro, running a 1.3 Ghz chip and having Froyo and all kinds of goodies. Boy were we all fooled! The A957 is simply the Droid 2 R2-D2 Version that is launching September 30th. So as we were all hopelessly waiting for yet another Droid launch it turns out the Droid Pro, is the Droid 2 world edition, which makes it “pro”…I guess? Then we have the white Droid 2 that will coming out, and then on September 30th we get the limited edition R2-D2 Droid 2. That’s a lot of Droid 2’s to pump out! Anyone still interested in the Droid 2, a.k.a. the Droid Pro? VZW Fall Lineup Grows. 10MP Android Phone, 2 Tablets By End Of Nov! 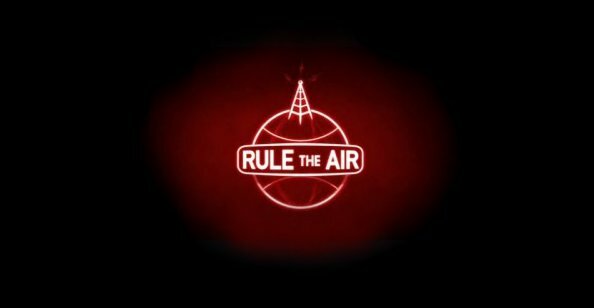 Well the folks over at phonearena.com have received some exclusive tips on some upcoming devices about to roll out of big red before the end of the year. BGR has been sent an exclusive leak of the devices now showing up in Verizon’s system. 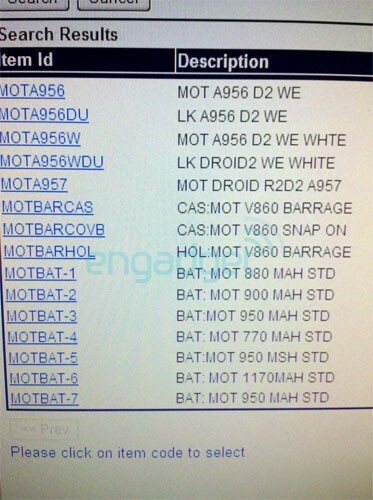 This includes the rumored Droid Pro, a GSM/CDMA edition of the Droid 2, as well as a white Droid2 and a mystery tablet. Here’s what we get from the BGR report. The Droid Pro is coming in November and has a 4″ screen, a 1.3GHz processor, a dual-band GSM/CDMA antenna, with the model number A957. Another dual-band GSM/CDMA Droid 2 is coming as well, this is the “world edition” of the Droid 2, with the model number A956. 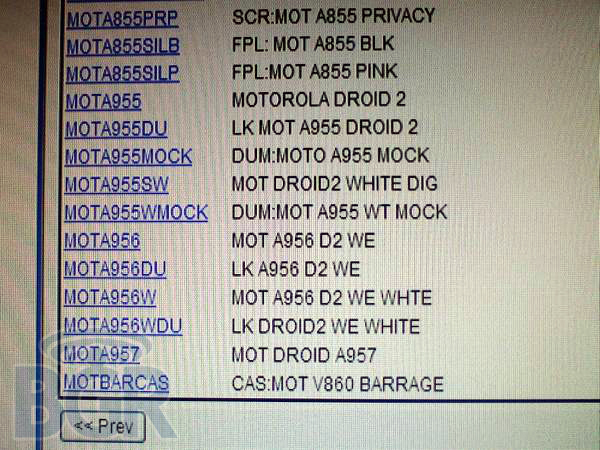 Also under the A956 model number is listed a white Droid 2. A tablet is thrown into the mix as well, with a model number MZ600. Verizon already said they have a slew of Android phones coming down the pipeline so this isn’t a shocker, but it’s still nice to see some confirmation of devices that are right around the corner. When are we going to see the Verizon’s Galaxy S phone, the Fascinate show up on these sheets?